Internationally-trained and experienced doctors give personalized care, backed by the latest medical technology, Pattaya International Hospital is in a convenient but quiet location, where inpatients can recuperate in cheerful, private rooms that overlook a tropical garden. 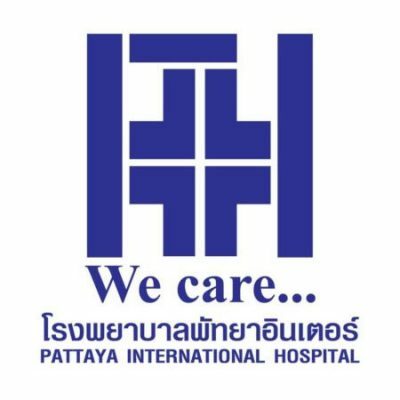 Doctors, senior nurses and admission staff at Pattaya International Hospital are all fluent in English. A computerized medical records system is used to record every aspect of a patient’s care, from initial consultation, right through to admission (if necessary), treatment and dispensing of medications from the pharmacy, to final billing.